SPANIARDS may have to get used to staying awake for the entire day. 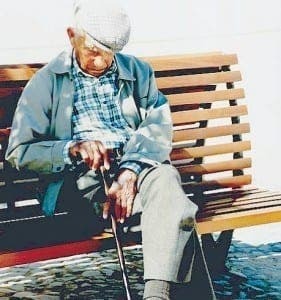 Researchers have discovered that taking a midday siesta is not as good for you as previously thought. In fact, it could raise blood pressure by up to a fifth. Data from over 110,000 participants in Minnesota, USA, found that those stealing forty winks in the middle of the day were up to 19% more likely to suffer with high blood pressure. who paid for this research?